Apple will head to the US Supreme Court this week to block a group of customers from suing the tech giant for monopoly abuse, media has reported. The company is battling a group of iPhone owners who claim Apple forces them to overpay for apps by forbidding rivals to the multibillion-dollar App Store. After the customers won the right to launch a class action lawsuit against the company in 2017, Apple is now appealing to the Supreme Court to have the decision overturned, The Telegraph reported late on Saturday. If Apple fails, the business model of the App Store, one of the company’s fastest-growing and most profitable divisions, could be threatened, it added. Apple makes billions each year by taking a 30 percent cut of apps sold through the App Store, which are created by developers. App revenues grew by around a third in 2017 to $38.5 billion even as sales of Apple’s iPhones and iPads stalled. The customers argue that its sizeable commission is evidence of the company exploiting its monopoly position over iPhone users. They argue that “iPhone consumers nationwide have paid (Apple) hundreds of millions of dollars more for iPhone apps than they would have paid in a competitive market“. Apple is seeking to dismiss the case by appealing to a Supreme Court ruling made in 1977 that said only “direct purchasers” can seek damages for antitrust abuse. 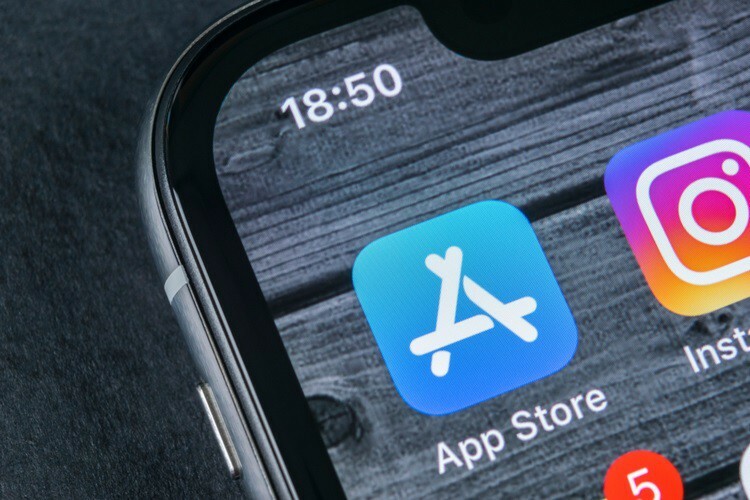 The company argues that because the app developers themselves set the price of apps in the App Store and not Apple, iPhone users are purchasing the apps from the developers directly. 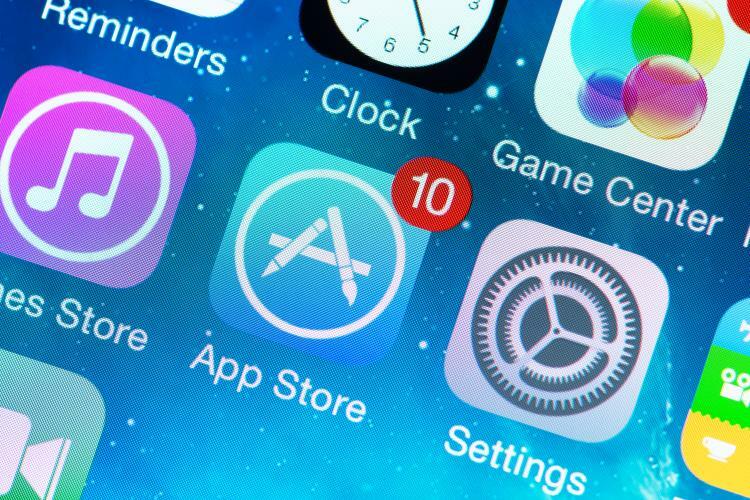 Its opponents claim that because Apple sets the rules about the App Store, such as the minimum price, it is effectively selling the apps on to users. The Supreme Court is due to hear the arguments on Monday, although it is likely to take months until its judges announce any decision. If Apple fails to overturn the previous decision, the company is likely to face years of legal wrangling in a case that dates back to 2011.